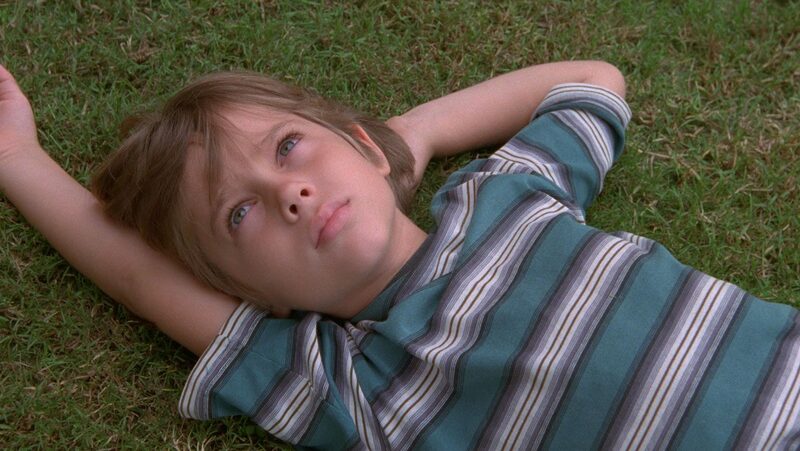 Director Richard Linklater, who is most notable for his 2014 film, Boyhood, is currently hard at work on a new project. His film remains as a “top secret” project, though IndieWire reports that Linklater has confirmed that the work-in-progress will be a coming-of-age movie, similar to Boyhood, on the top of the monumentally influential moon landing all the way back in 1969. Linklater described his thought process about the subject, saying that there was “so much going on in Houston at once: NASA, the Medical Center, the Astrodome…There was a communal atmosphere. You had all these kids with parents working at NASA for a common goal.” His work on Boyhood was what drew his interest to the subject, and it looks like his fascination translated directly to this new project. The film will be told from a child’s point of view, which Linklater has established that he can thoughtfully handle after his recent popular work. Linklater is currently looking to have the film released on July 20, 2019. The date is extremely intentional, as it will mark the fifty years exactly since people landed on the moon. More information as to actors and film title as it becomes available.